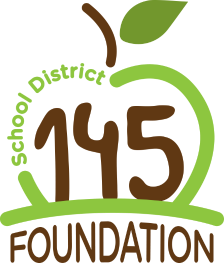 In the fall of 2015, School District 145 Foundation for Education Executive Director, Sara Martin, joined forces with foundation representatives from Omaha Public Schools Foundation, Foundation for Lincoln Public Schools, Elkhorn Public Schools Foundation, Wayne Community Schools Foundation, Northwest Education Foundation, Grand Island Public Schools Foundation and Norfolk Public Schools Foundation to establish a state of Nebraska affiliate of the National School Foundation Association (NSFA).  This affiliate is known as the Nebraska Association of Public Schools Foundation (NAPSF). For more information about the work of NAPSF, or to view their calendar of events, visit www.napsf.org.